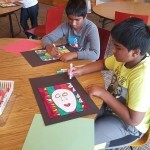 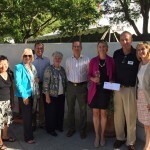 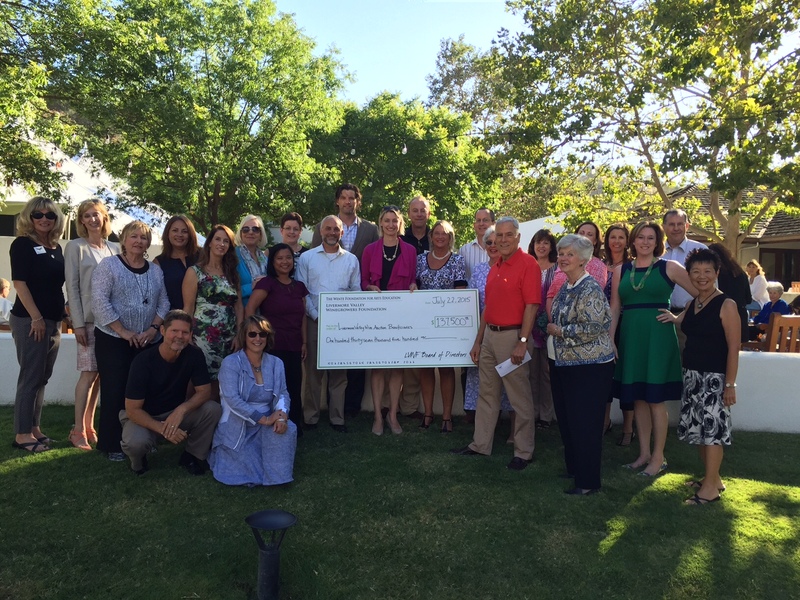 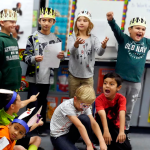 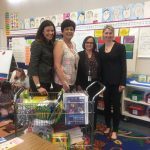 The Livermore Valley Winegrowers Foundation and the Wente Foundation for Arts Education are pleased to announce that together they donated $137,500 to community non-profits as a result of the 21st annual Livermore Valley Wine Auction, held on May 9, 2015. 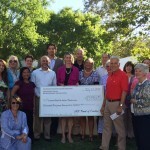 On July 22, 2015, the two host foundations presented checks to the following beneficiaries: Las Positas College Foundation’s 2GenFund, providing high quality childcare for the children of Las Positas College students; George Mark Children’s House, providing comprehensive end-of-life care for children and their families; Bankhead Theater, making world-class arts and entertainment accessible to the youth of the Tri-Valley; Shakespeare’s Associates K-12 in-school program, enabling teaching artists to bring Shakespeare’s texts to life in local schools. 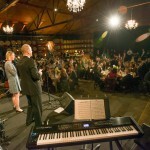 A special fund-a-need at the Auction raised $37,500 for digital arts education programs in the nine comprehensive Tri-Valley high schools. 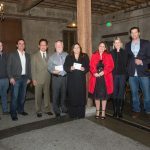 The Livermore Valley Wine Auction was generously sponsored by the following companies as Master Sommelier Sponsors: The Rose Hotel, FedEx, Diablo Magazine, Azamara Club Cruises, Amos Productions, and Black Tie Transportation; and the following companies as Sommelier Sponsors: Delta Air Lines, The Safeway Foundation, Crop Production Services, World Cooperage, Morgan Stanley, Greenan, Peffer, Sallander & Lally, Chevron, and Berlogar Stevens & Associates. 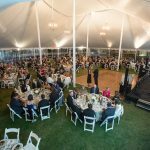 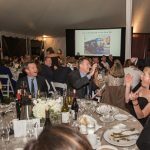 “The tremendous support we receive from our sponsors, donors, guests and Livermore Valley wineries is what makes the Auction a great success,” said Peter Leary, President of the Livermore Valley Winegrowers Foundation Board.